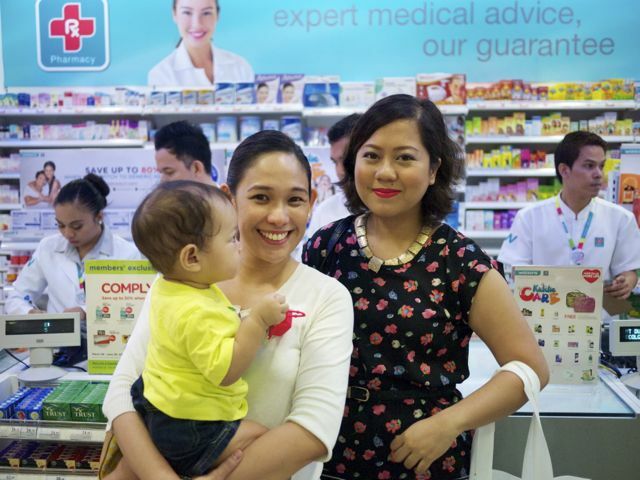 My family and I were invited to a shopping spree at Watsons! Now, my family's a fan of Watsons. Just go to this post on Topaz Mommy to see our usual hoard. So anyway, when we got that invitation to shop shop shop in June (I know, what a late post! ), we said yes yes yes! We went to the Greenbelt 1 branch. My boys shopped, too. Okay, get ready to have your hearts melt! That's how they are when we shop! That's why it's so hard to resist them! We always buy them stuff! Soooo cute! But in case you start thinking we're one of those parents who spoil their kids (well, we kinda spoil them to bits with stuff and with our 24/7 presence! ), we do buy them just a few things. For example, on our Watsons shopping trip, we agreed to buy them candy. That's it. The rest of the shopping extravaganza was spent on... wait for it... Tissue!!! 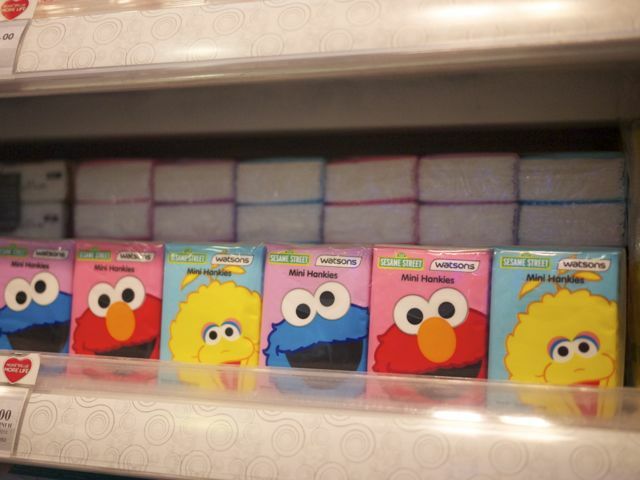 Facial tissue, wet tissue, on-the-go tissue... When you have kids, you can never ever have enough tissue! It's like that thin membrane between sanity and insanity! Anyway, I bumped into other fab personalities also shopping at Watsons. Daphne Paez of Daphne.ph. As soon as she saw the boys, she said, "I miss babies!" She couldn't resist Chubs, too. Anyway, she was buying dozens of hand gel soap as part of the loot bags for her daughter Lily's birthday party. So I was tissue, she was soap. 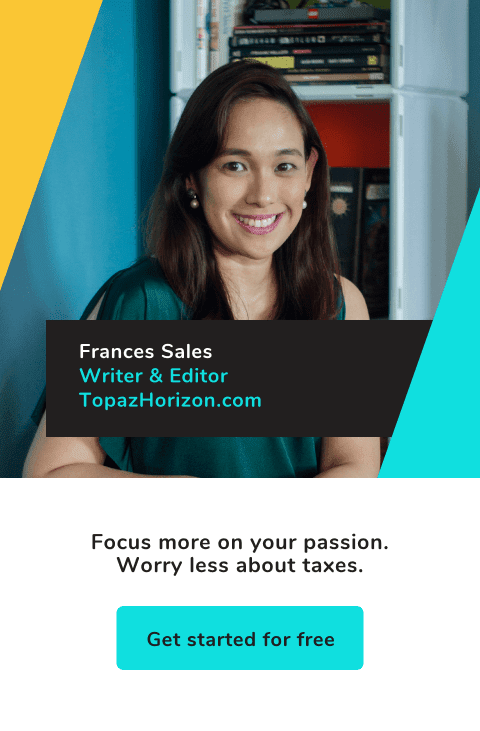 Liz Lanuzo of Project Vanity (seriously, one of the best beauty blogs ever!) was shopping at the pharmacy. Her puppy was sick. Poor baby! 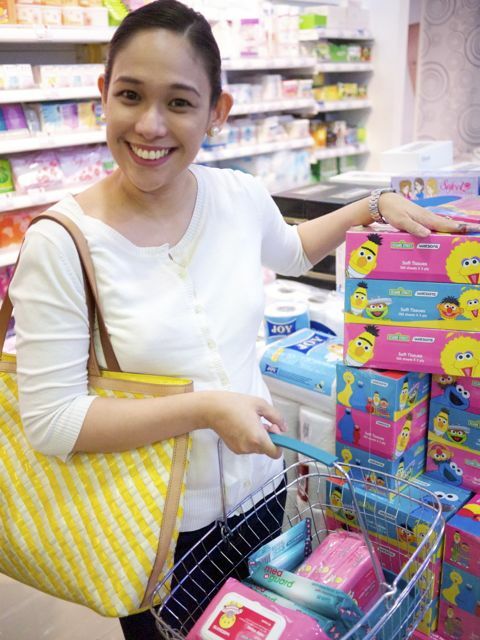 Viki Encarnacion, the marketing director, adds, "We are enhancing the overall Watsons shopping experience, whilst continuing to ensure our pioneering products." Part of that enhancement is launching the Watsons app (iOS and Android). Available at the App Store and at Google Play this month. It's a cool app that will help you with health and beauty tips, discount coupons, and other useful tools. 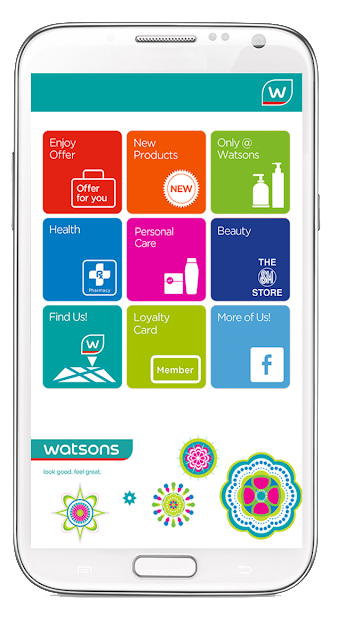 Watsons also launched its Android and iOS app this month. 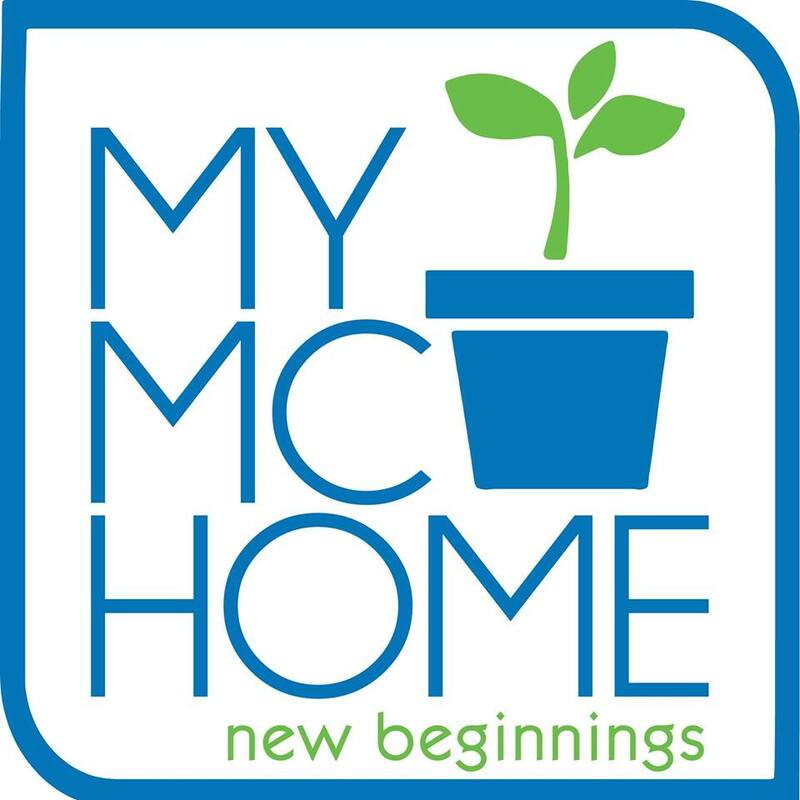 It will have health and beauty tips, new product updates and exclusive discount coupons. Check out the App Store and Google Play and download na dali! And here we are with our tissues. We actually bought more than just that one bag! This was in June, right? It's already August and we're still fully stocked! But we're running out so we're off to Watsons this weekend! See you! 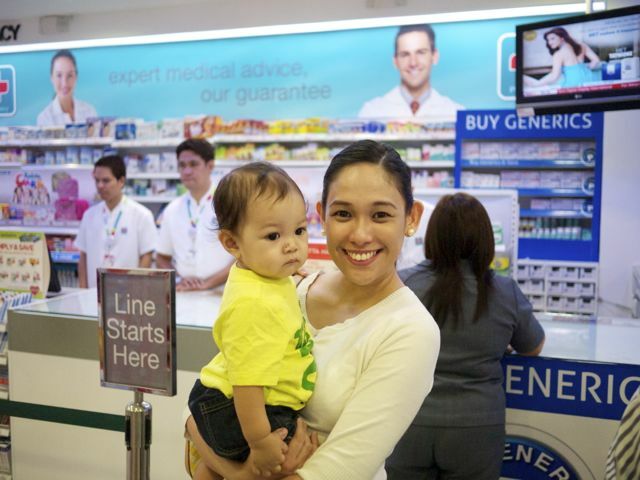 *photo credit: Watsons store, family photo and app image courtesy of Watsons. 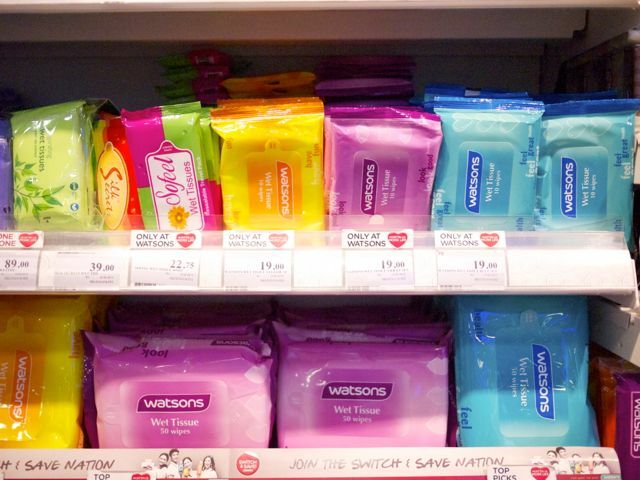 I also buy wipes and my stuff from Watson's, like Hair Spa. So affordable kasi. I'm in Watson's almost every week for just about anything -- from vitamins to magazines to... yes, tissues! PS. I'm a fan of your boys! They're so adorable!